Hearing Link is a national organisation based in Eastbourne. Hearing Link’s mission is to increase people’s awareness and understanding about hearing loss and the impact that has on the lives of people who experience hearing loss. 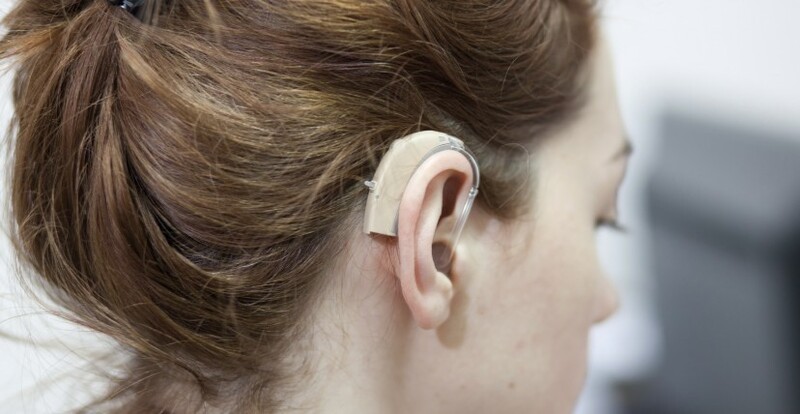 The organisation also aims to inform, enable and empower people to manage hearing loss. Hearing Link does that by offering intensive rehabilitation and self management programmes. To do that Hearing Link relies on an extensive network of committed volunteers. Linda Warner is the England Volunteer Coordinator for Hearing Link and has been in post for almost twelve months. During that time, Linda has become a regular user of VCES services and has attended training on developing volunteer policy, as well as participating in networking forums for volunteer coordinators and requesting specific one to one support with Hearing Link’s desire to achieve best practice in reimbursing volunteer expenses. As someone who has responsibility for coordinating volunteering for Hearing Link wherever it takes place in England, Linda has to manage her time carefully and she has appreciated the different ways in which she has been able to source support from VCES. For Linda it has been important to have different ways of accessing services to meet her needs; ‘I think East Sussex is a large county and in attending the forums I have been interested in and benefitted from sharing best practice. We can get a lot from local resources and be a part of local communities’. What we needed was a quick response with good quality information. We got one. It was when Linda wanted specific support with questions about reimbursing volunteer expenses and mileage allowances that she became more aware of the support on offer from VCES online and via the telephone and by email. Linda explains ‘Getting support was very easy. I found some of what I wanted on the VCES website, but I also emailed Lee outlining our circumstances and I received a prompt response with valuable information and as a result I will be making recommendations to our Board of Trustees’.